In honor of the premier of Guy Branum's new truTV show, the gang is talking about game shows this week! Karen reminisces about the implicit corniness of 70's and 80's game shows, Wynter talks about the accessibility differences between quiz shows like Jeopardy and Are You Smarter than a 5th Grader, and Margaret tells us about the time she was on The Price is Right. Plus, we learn about Wynter's new obsession with ASMR-adjacent Youtube click-holes, and Guy tells us why he was stunned by the latest episodes of Feud, Girls, and the gang discuss the series finale of Big Little Lies. Finally, the gang tell us which tracks they can't stop listening to. Rocketeers, don't forget to tune into Guy Branum's NEW tv program called Talk Show The Game Show every Wednesdy at 10/9c on truTV, with a premier date of April 5th! 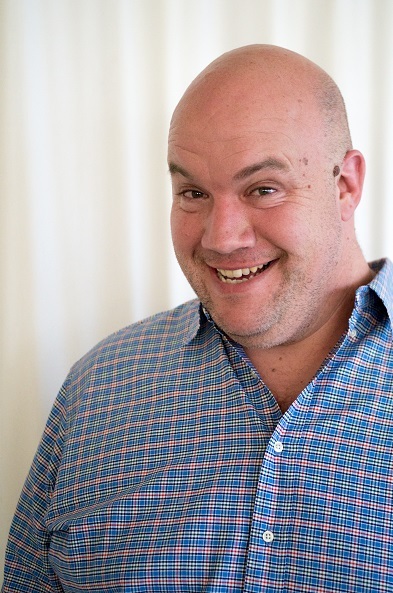 Guy Branum - Conceptual Jam - Donate to Maximum Fun!